Welcome to Garden City. Bangalore, the capital of Karnataka goes by different names - Pensioner's Paradise, IT City, Pub Capital of India, to name a few. 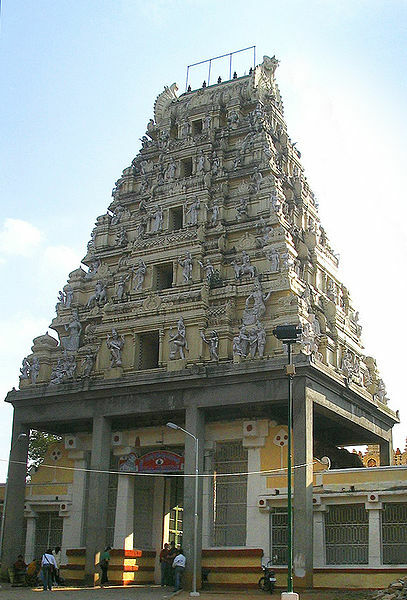 Bangalore was founded in the 16th century by Kempe Gowda I, who was a vassal of the Vijayanagar Empire. After the collapse of the empire, the Mughals sold Bangalore to the Wodeyars. The Wodeyars in turn lost it to Hyder Ali and eventually, it became part of the British Indian Empire. 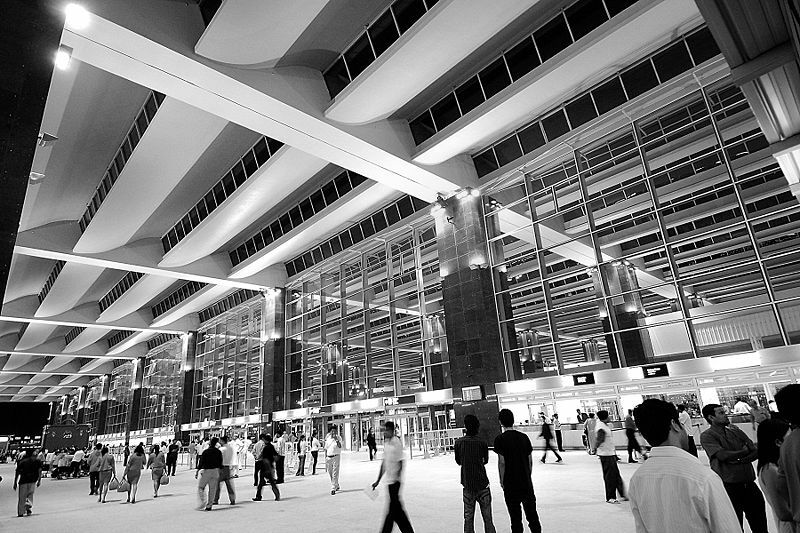 Bangalore’s meteoric rise in the world arena has been well-documented. 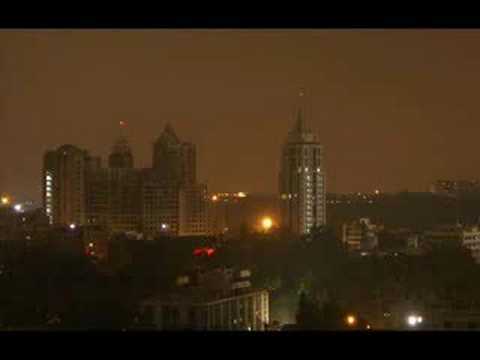 Not surprisingly, in 2009, Bangalore was inducted in the list of Global cities and ranked a Beta World City. 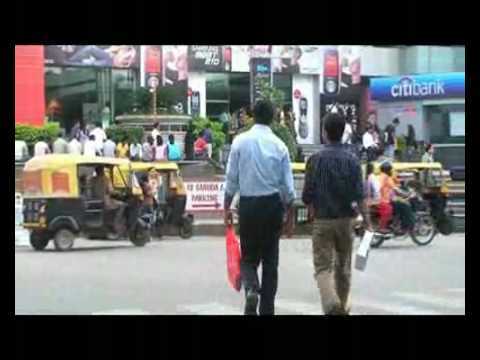 Bangalore is one of India’s major economic centres with an economy worth 260,260 crores. With a growth rate of 10.3%, Bangalore is the fastest growing metropolis in India. It is the fourth highest contributor to Foreign Direct Investment. It is home to many public sector heavy industries, software companies, telecommunication and defence organisations. Bangalore is known as the Silicon Valley of India and is the highest IT exporter. Additionally, it is home to the thriving Kannada film industry, which churns out about 80 Kannada movies each year. Bangalore has a rich and diverse culture. It is the melting point of many communities, religions and influences. It is also a major center of classical music and dance and recitals are held all around the year. The city has a vibrant theatre scene with English and regional language plays being regularly staged by organizations such as Ranga Shankara and Chowdaiah Memorial Hall. As far as visiting Bangalore is concerned, feel free to plan a trip any time of the year! It enjoys a moderate climate with cool winters and mild summers. August, September and October constitute the rainy season. Just don’t forget to check out the ubiquitous Udipi restaurants that serve delectable vegetarian fare! Vidhan Soudha – Vidhan Soudha or the Legislative Chambers of the state government, Bangalore's best known landmark. Conceptualised by Kengal Hanumanthaiah, Chief Minister of the then Mysore State, this magnificent building has four domes on all the four corners. At the main entrance is a four headed lion that represents India’s sovereignty. Built entirely from Bangalore granite, Vidhan Soudha is a fine example of Dravidian architecture. 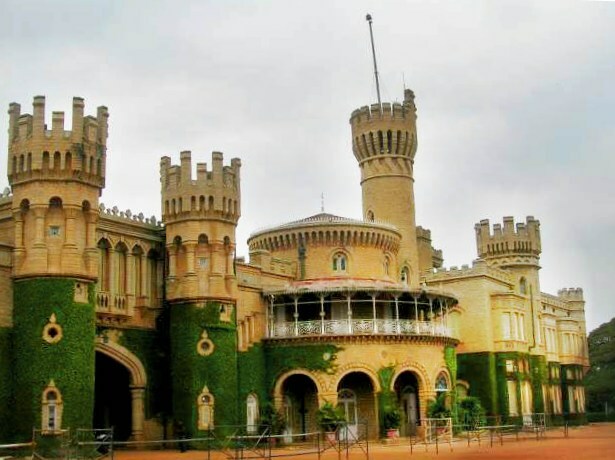 Lal Bagh – Spread over 240 acres, these gardens were created by Haider Ali, the warrior-king of Mysore. Hyder Ali's son, Tipu Sultan beautified them further by requesting visiting dignitaries to carry beautiful species of plants. They boast of a charming collection of about 1,800 species of tropical, subtropical and medicinal plants from Persia, Afghanistan and France.